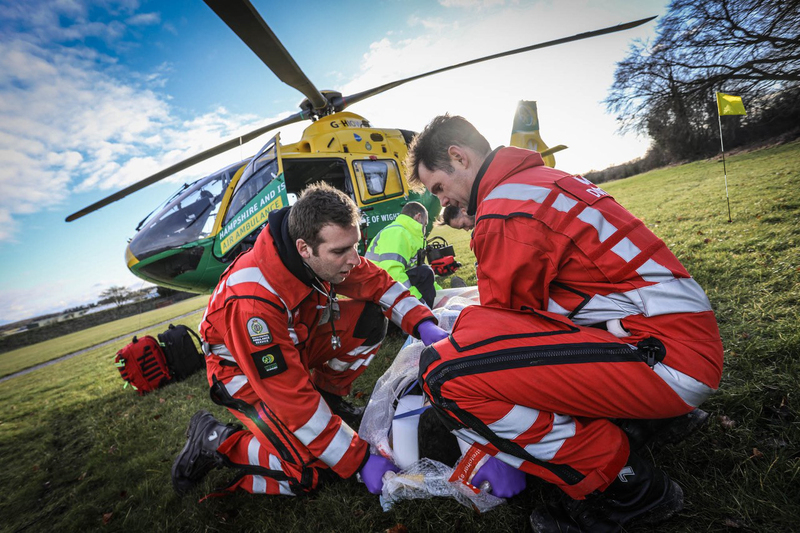 Hampshire and Isle of Wight Air Ambulance rely on the generosity of the local community to help raise the vital funds we need to keep us operational, every day. 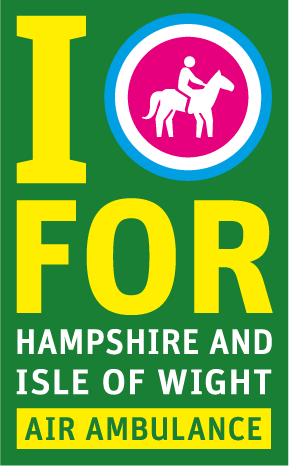 If you’re a member of an equestrian club or ride regularly with friends, you could support us too! 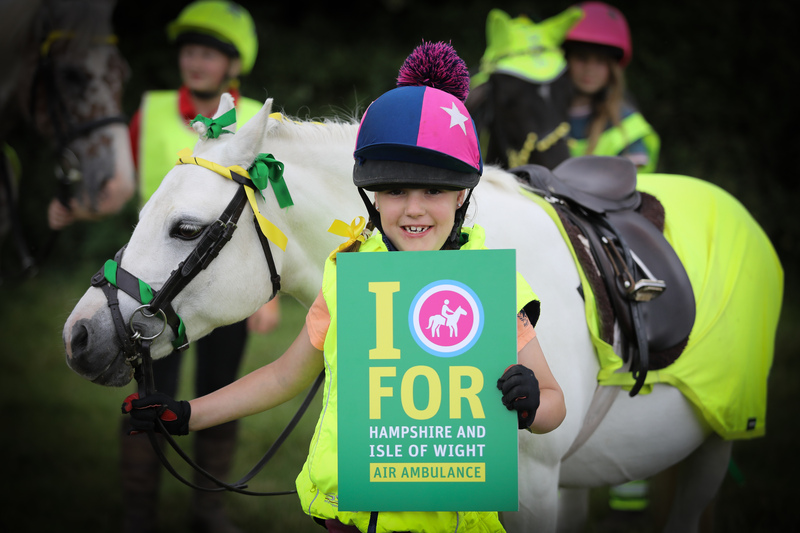 Every year, Hampshire and Isle of Wight Air Ambulance is called to many equestrian related incidents. The Air Ambulance is able to land closer to the ride, often in areas that land ambulances struggle to reach. 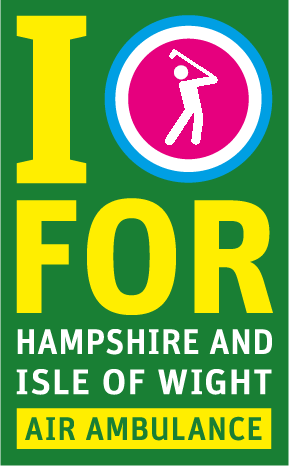 Tee Off for Hampshire and Isle of Wight Air Ambulance! Your golf club or friends can support us in many ways. The popular ideas, “Tee Party”, Pitch and Putt and Night Golf are just some of the ways in which you can raise vital funds for our Charity. 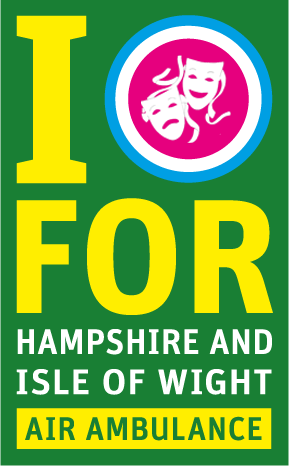 One the of best ways to support Hampshire and Isle of Wight Air Ambulance is entertaining others! 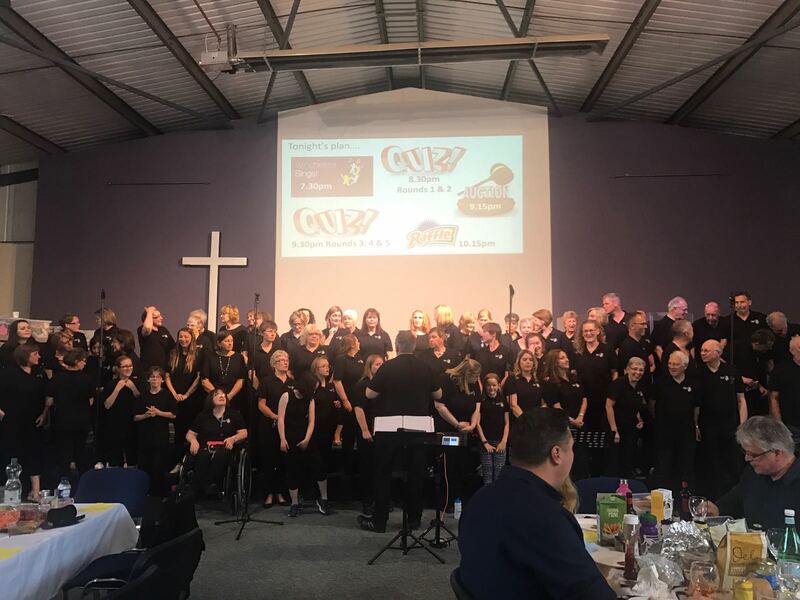 If you’re part of choir, drama school or club, or perhaps you’re a comedian, put on a showstopping performance and help raise vital funds for your Air Ambulance. We have lots of ideas to inspire you and can help you to maximise your fundraising.